I have very good vibes about 2018, plenty to share with you! A birth of a new division for Derby with another in the works. Tax Free Films' CG wizards enchant food as only Italians can! Emoto never stops the music or awards. And, Picasso Pictures bring light to "Darkest Hour". Scroll on and enjoy what is happening in the our world. There is no limit to what Derby Content can do! Their new music video division (you can read more about that here) produced G-Eazy's highly anticipated visual album The Beautiful & Damned which dropped alongside his studio album release. All Derby produced, live-action to post. The piece was written and directed by Bobby Bruderle, a new addition to Derby's roster. The dark, stylish film explores the demands and temptations of fame and fantasy in the music industry. We watch the duality of Gerald (his government name) and G-Eazy, as the rapper confronts a serious conflict with his hip-hop alter ego and tries to get back to who he is as a person. Brad Hasse teamed up with Cactus to show his knack for comedy in this spot for Colorado Lottery. Two cubicle dwellers rehash their weekends on a Monday to find that they had very different experiences. Get out your umbrellas! Derby's John Poliquin captured the excitement that ensues when a pinata bursts into shower of candy and rains down on all of the partyers. Using a Phantom Flex camera with a rare high-speed arm, The Bolt, Poliquin caught the characters being showered with SweeTARTS at 1000 frames per second. As the scene unfolds, characters literally can’t contain themselves while the SweeTARTS fly through the air. The Bolt allowed Poliquin to move the camera incredibly quickly, resulting in dynamic camera movement through beautifully complex slow motion compositions. Laboratorio di Estetica Digitale aka Tax Free Films produced this charming ad for Italian store, CRAI. Entitled, "In the Heart of Italy", this spot takes us on a journey through several regions of Italy to showcase their cuisines in GIANT fashion. The piece displays the beauty of the country, the traditions throughout, and amazing food all CG! The super-talented Paul Bessenbacher, owner/composer Emoto Music, who wrote the original score for My Indiana Muse, a documentary about the artist, Robert Townsend. The film has just been accepted to premiere by three international film festivals: Santa Barbara International Film Festival, Big Sky International Film Festival and San Luis Obispo International Film Festival. Rain or Shine used stills from the film along with powerful typography to convey the sense of urgency and drama that is inherent in The Darkest Hour. 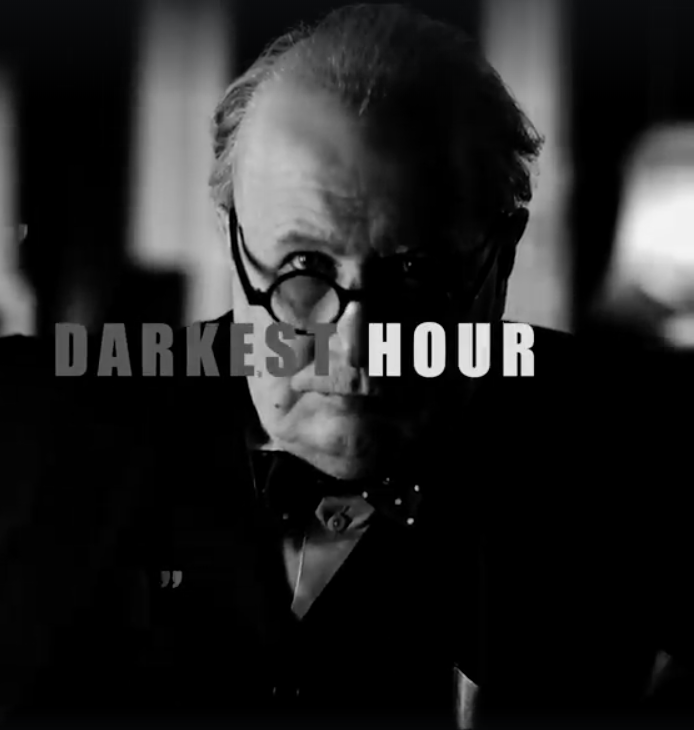 It is clear to see why this graphic designer has been tapped to create feature film title sequences for the likes of Jerry Bruckheimer, Twentieth Century Fox and Columbia Pictures and numerous spots. Picasso's talented director/illustrator, Caroline Attia Lariviere created this charming interactive story for the Giverny Museum. Follow Iris and her twinkling seeds as she sets on a path to discover the secrets of the museum.